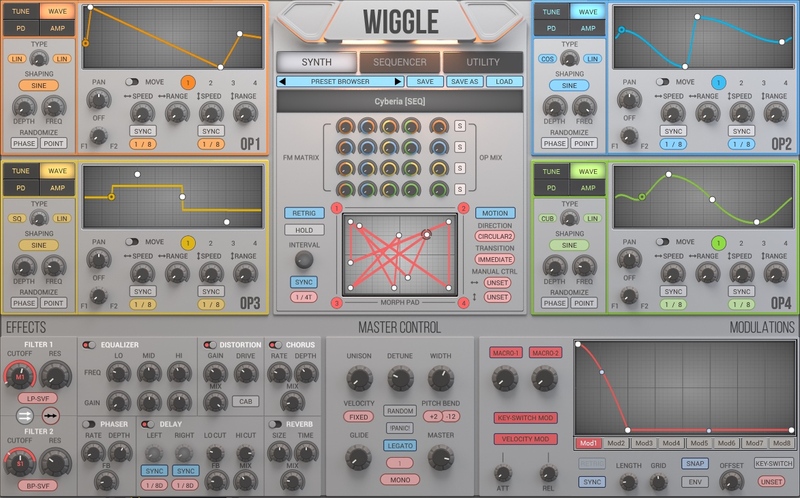 2nd Sense Audio is offering up to 30% off on WIGGLE Dynamic Waveshaping Synthesizer plugin in the Black Friday / Cyber Monday Sale. The offer starts on Nov 22th 2016 and ends on Nov 29 2016. Get deal on www.2ndsenseaudio.com. You can download the 20-day fully functional demo version for Mac OS X and Windows on 2ndSenseAudio.com.